Fun filled week last week! What a week last week!!! Filled with classes, Bead party and the Hospital workshop with the Bead security. 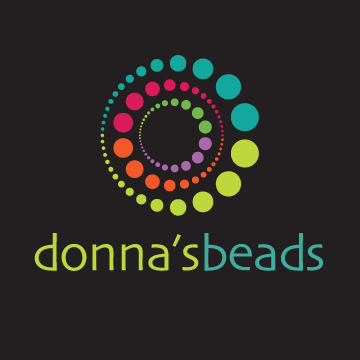 Feb 20th – Thank you to Joan and the Florida West Coast Bead Society for having your Hospital Work Day at Donna’s Beads Sarasota again. It was such a wonderful time and for a great cause. Much appreciation! Feb 21st – A BIG thank you to Marina Monagut who taught the Clematwin Pendant class on Friday! It’s always a pleasure to have you teach here. If anyone has any pictures from the Hospital work day, please share them!